Number #1, IT Support and Maintenance Services Company Dubai. 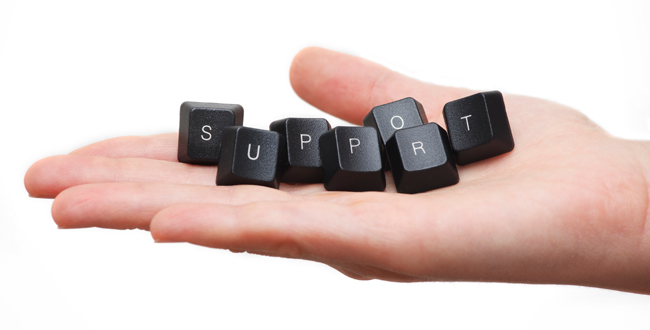 Providing World Class IT Support and Maintenance Services and Solutions along with AMC in Dubai and UAE. In today’s demanding business environment which prioritizes flexibility, speed, and efficiency, a robust IT strategy is critical. VRS Technologies will help you achieve these qualities in your IT strategy by providing you system integration, testing, application development and management services and solutions. Servers form the backbone of any IT establishment and therefore VRS Technologies offer server rental maintenance packages. They provide a complete range of maintenance services. VRS Technologies has extensive experience in the IT support and maintenance service industry in Dubai, coupled with expert technicians. Therefore updated servers and excellent output is assured for all IT related support and maintenance services along with AMC, computer and Network solutions at best price.